trendyhabits Good buyer; all went well. She met close to my home so that was nice. Hope you enjoy the shoes! hibigo Trustworthy, good communication, and very polite! Took the time to point out things to note on the item. 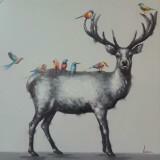 Recommended seller! 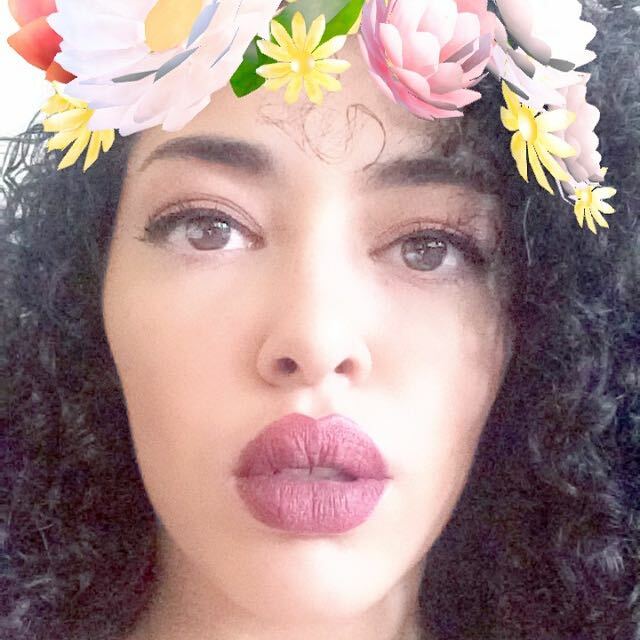 shynaleigh Great seller to deal with! Pleasant transaction! Everything is 100% authentic. 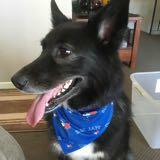 I am open to bundling and discounts but I try to price fairly to begin with. I am open to trades. Able to meet in the west end of Toronto, The Eatoncentre and the down town core. All clothing will be steamed before meet ups. 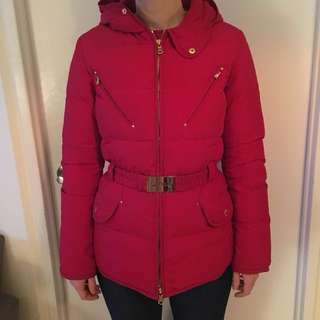 Selling a red down filled Ralph Lauren puffer coat with removable elastic belt. Size XS but fits small. I’ve never worn this. It’s in great condition & absolutely stunning. Purchased from Holt Renfrew so guaranteed authentic. 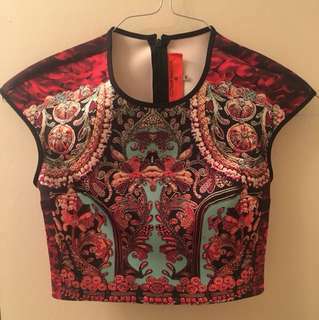 Selling because it doesn’t fit me! 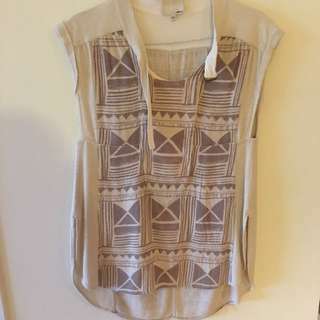 Beautiful Aztec Wilfred Tunic bought at aritzia, size small but fits loose. It's %100 silk. 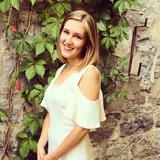 Lambs wool short sleeve tunic from aritzia with detailing on the sleeves. 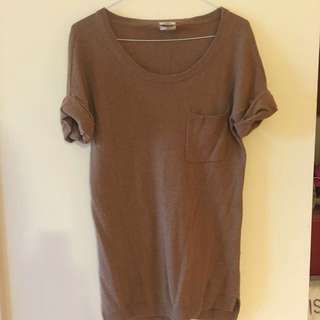 Size medium, I am a small and I wear it with leggings and it's great. 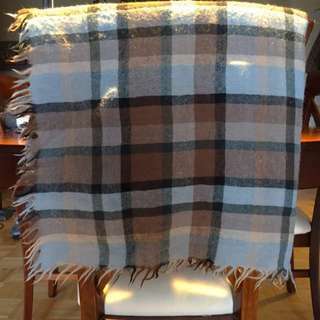 Cozy large blanket Scarf from Wilfred in great condition. 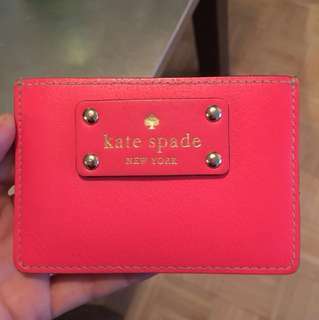 Hot pink Kate Spade card holder, great condition. Army green community peacoat with removable faux fur collar in almost perfect condition. 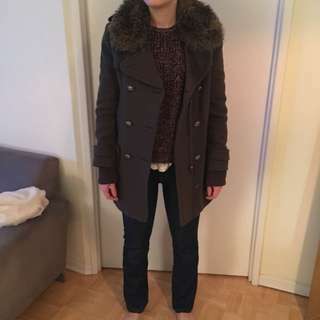 This coat is super warm and very comfortable / literally always looks good with everything. Size Small bought at Aritzia. 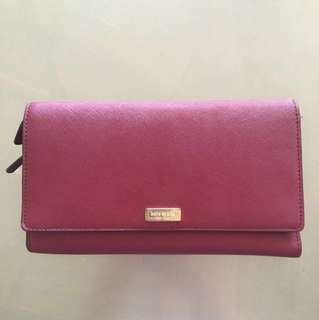 Large authentic Kate Spade travel wallet. This wallet has space for your passport, tickets, all cards and money and even a pen! It’s in almost perfect condition, no stains or rips of any kind. 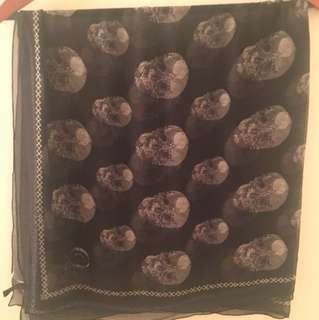 Selling my large authentic special edition Alexander McQueen skull scarf. 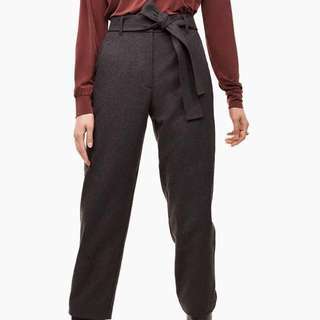 Purchased at Holt Renfrew. It’s gorgeous, only selling because I bought another one and don’t need two. 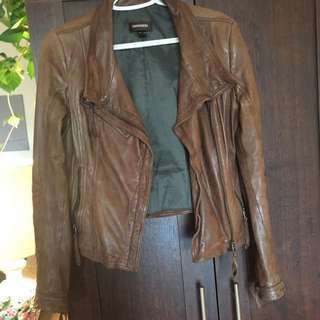 This is the classic lambs leather Danier jacket that sold new for over $400. Fits beautifully, in amazing condition (it was barely worn). Size 3xS but fits XS. All zippers and buttons in perfect condition. 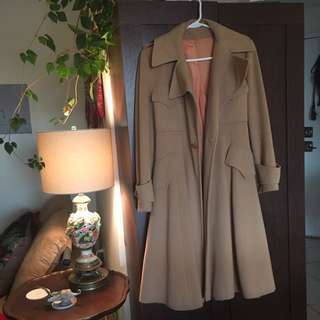 This is a gorgeous vintage Saks Fifth Ave wool winter coat. 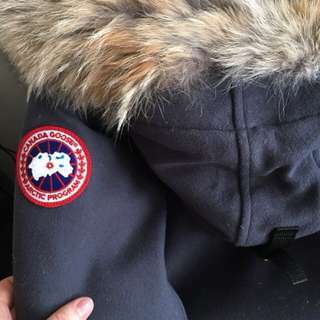 The lining and buttons are all original. Fits a small, roughly a size 4. In great condition, looks amazing on. 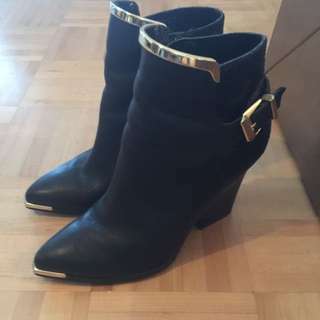 Size 8 Almost new, real leather, black ankle boots with gold detailing. Worn only a couple times. 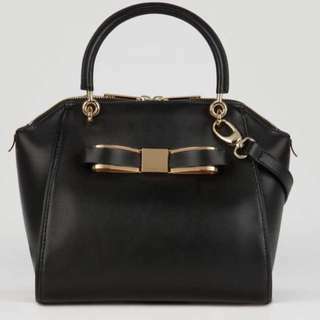 Gently used black leather Ted Baker purse with removable cross body strap. It's in great condition, no wear on the bottom. 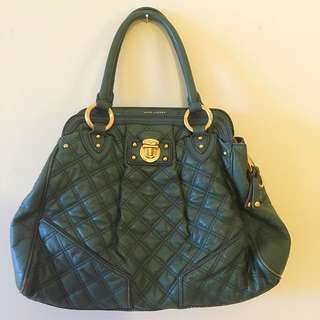 Currently selling USED for $285 USD online which is over $300 CAD. Almost perfect condition, worn maybe 3 times. 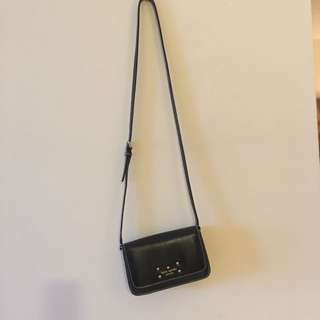 Black leather Kate Spade cross body, perfect for going out. Price is firm. I'm selling a brand new authentic pandora bracelet with three charms included. It was given to me as a gift at Christmas and was originally purchased for $250 plus tax.